Increasing & Decreasing, as well as the basics of reading a pattern. 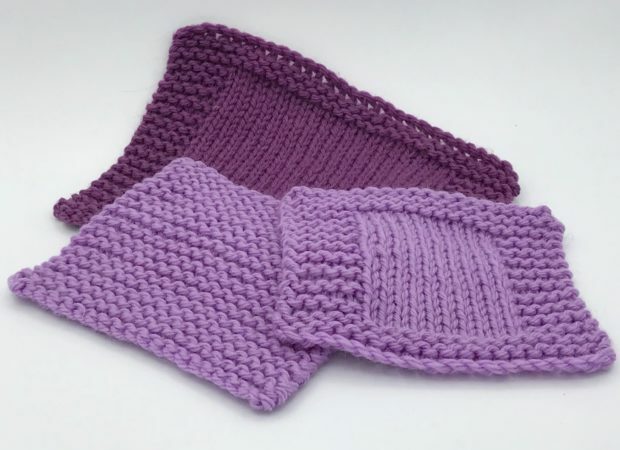 Armed with your newfound skills, you can confidently create a variety of beautiful hand knitted items, as well as giving you a solid foundation on which to build your skills for the future. Please Note: A minimum of 3 students is required for the class to proceed.